Dressing The Bride is a photograph by Janet Mcconnell which was uploaded on January 20th, 2013. 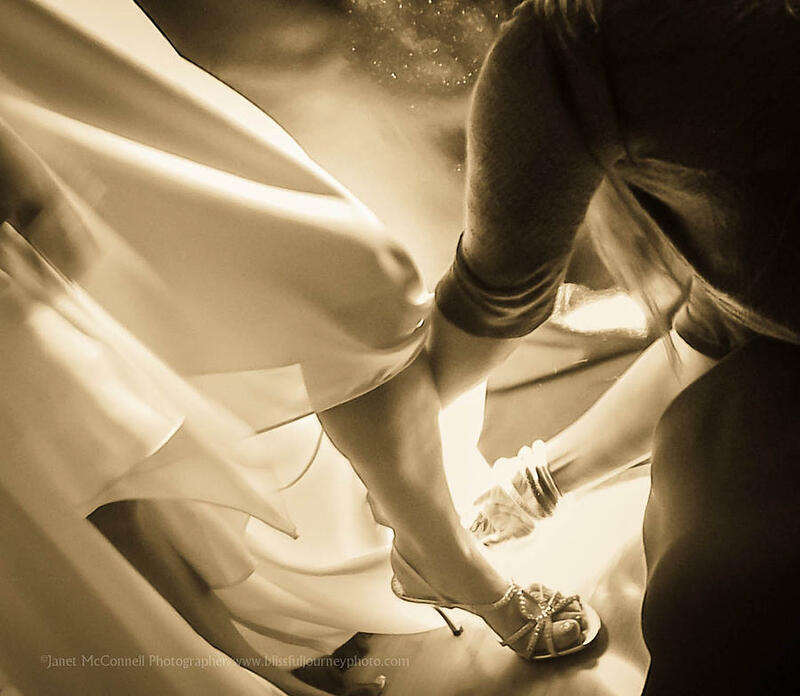 The Maid of Honor is buckling the Bride's shoe just before walking down the aisle. There are no comments for Dressing The Bride. Click here to post the first comment.